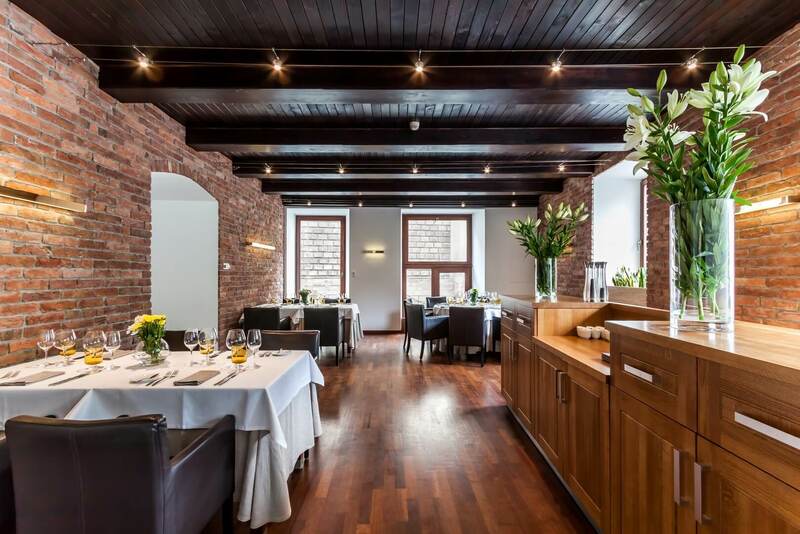 Albertina Restaurant & Wine is an exceptional spot on the culinary map of Krakow. 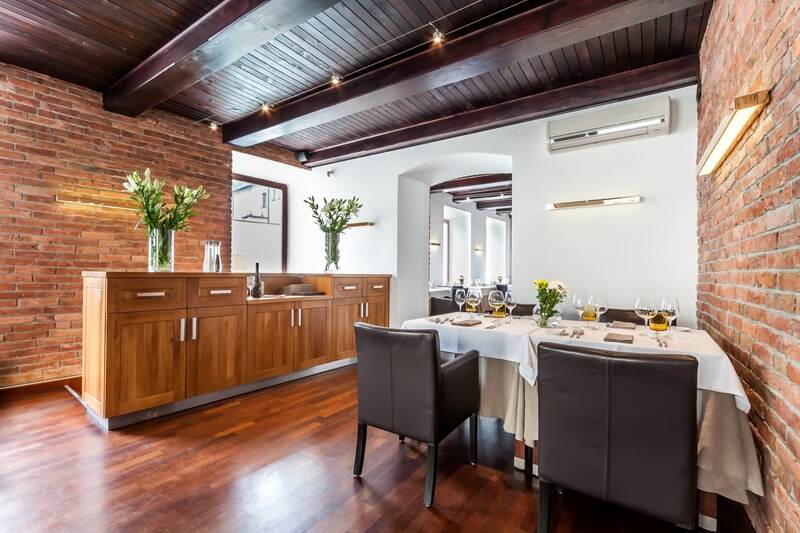 Located in the very heart of the city, the restaurant lures with unparalleled interior character, carefully arranged menu, and excellent selection of wines from Poland and all over the world. 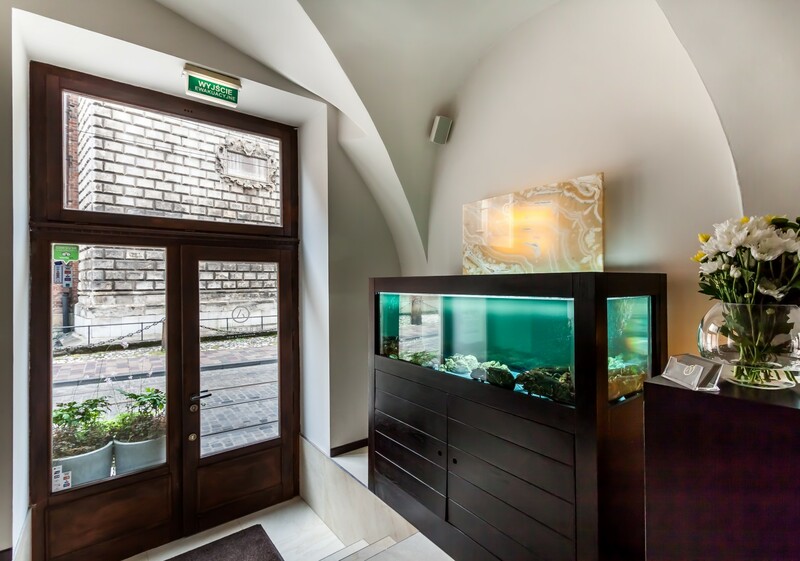 The restaurant is an absolutely unique culinary concept in Krakow, born from passion for wine and the art of cooking. In particular, however, it emerged from the desire to promote food & wine pairing in Krakow. The key idea that inspired the owners of this uncommon venue is the will to create as harmonious a space as possible. The will to create an environment where the world of sublime fine dining could intertwine with the abundance and diversity of the world of wines. This approach resulted in the minimalistic, clean, and bright interiors of Albertina. Here, the original dishes by chef Grzegorz Fic present both the beauty and riches of the Polish cuisine, and the versatility of southern Europe cooking traditions. Following the rule that excellent cuisine may come into being only with excellent ingredients, the unchangeable basis for every menu consists of carefully selected, seasonal, and local products, as well as always available fresh seafood from the own lobster tank. Since Albertina is much more than just a restaurant, the entire menu is composed according to the principles of food & wine pairing. Every position in the menu is naturally followed by suggestions of two or more matching wines of our world selection available by the glass – from classics to rare ones from less known regions. Carefully selected wine proves a rightful companion for every dish – thus we may find the harmony of senses and a perfect balance between the content of the plate and the glass. All in all, the whole must complement one other, harmonise, and not attempt to dominate the other. In our everyday work, we cross culinary boundaries, taboos, and stereotypes. Food & wine pairing, that is the art of matching flavours, is the foundation of our work and also biggest passion. 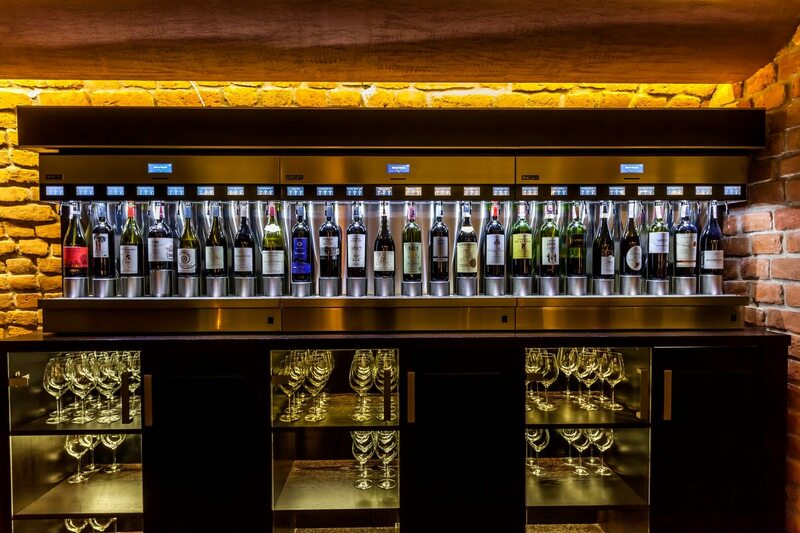 The availability of 32 wines by glasses of various capacity is possible thanks to the unique self-service Enomatic® wine dispenser, which is located in the atmospheric and elegant cellar of the Albertina winery. 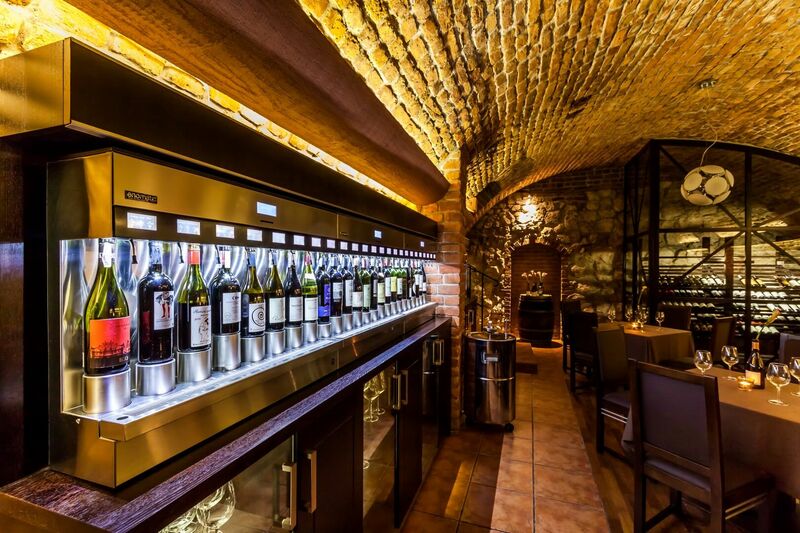 Such solution brings not only the unquestionable educational value, but also allows guests to freely taste wines on their own or with the support of friendly and professional staff. 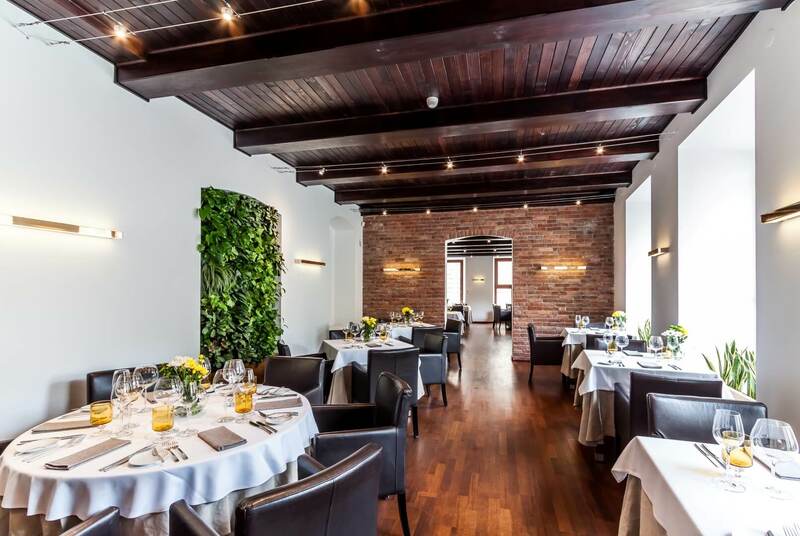 Albertina Restaurant & Wine is a place constantly filled with creative spirit. 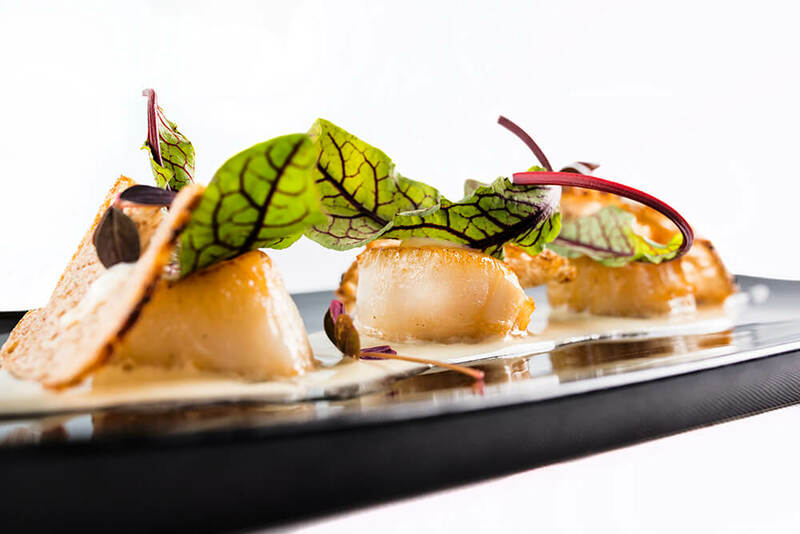 Every day, talented chefs devise culinary pieces of art, adding an artistic spark to cooking. Eating and drinking wine – feeding soul and body, celebrating time spent at the table become, thus, an aesthetic experience. It was inevitable that the place whose essence consists in matching flavours, affecting senses, and combining tradition with modernity should go by a name inspired by the timeless beauty and abundance of one of the most exquisite European temples of art – the Viennese Albertina Galerie. 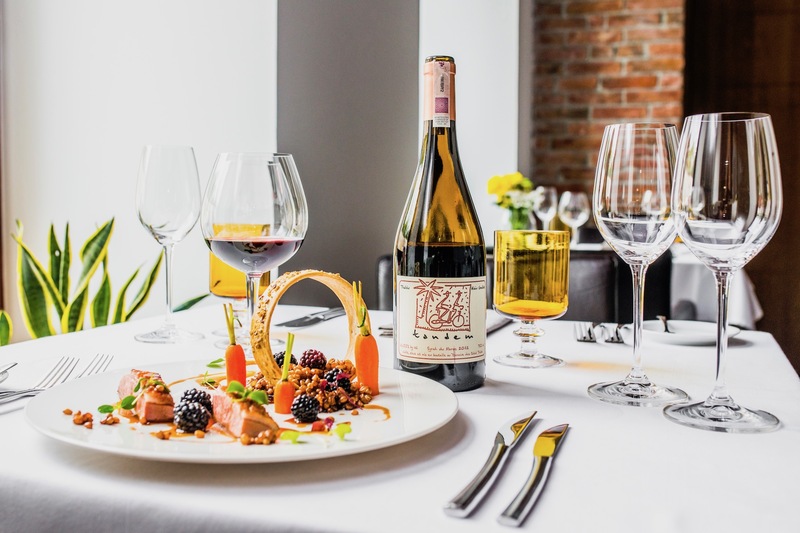 The pursuit of clear form, creating with passion and imagination, love for cuisine and wine – all of this makes Albertina a spot created by and for people who appreciate beauty and harmony.